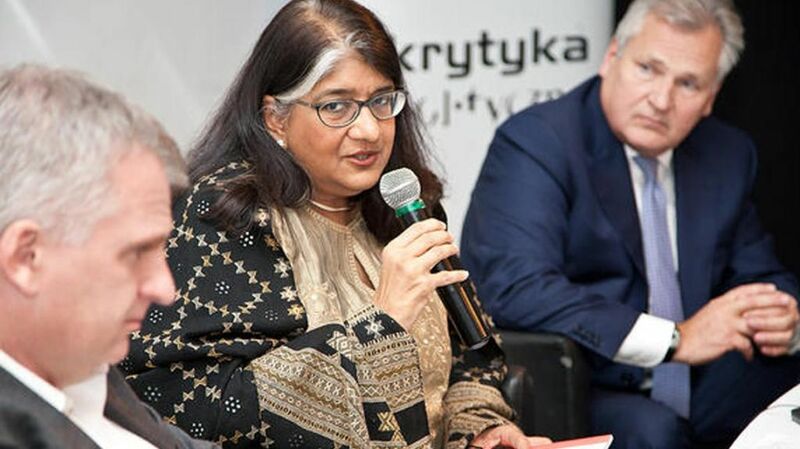 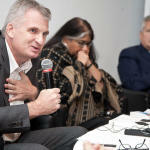 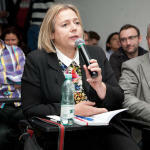 On Friday, 3 October 2014 at the Institute for Advanced Studies in Warsaw we organized a debate with prof. Shalini Randerii, new rector of the Institute for Human Sciences in Vienna. 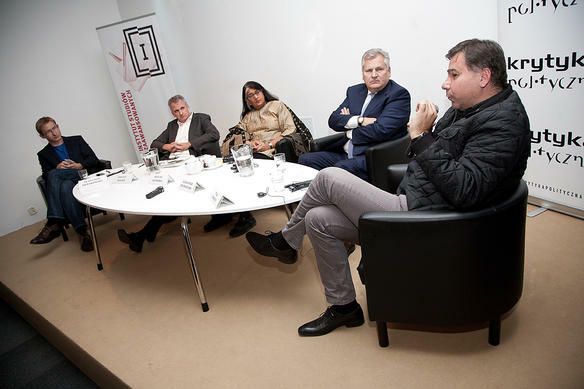 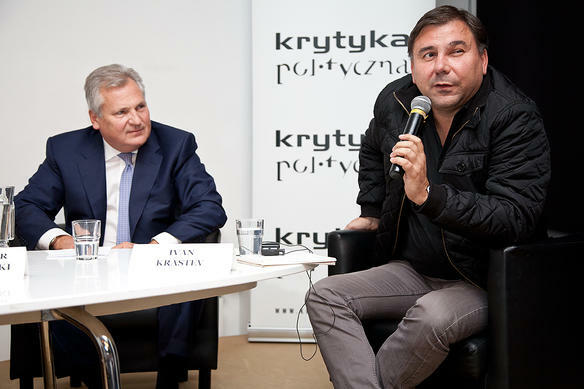 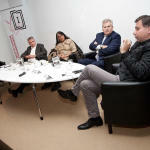 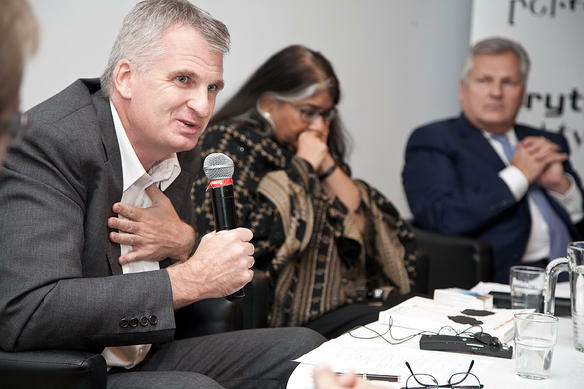 We also welcomed Timothy Snyder , Ivan Krastev , former Polish president Aleksander Kwasniewski and friends and Political Critique. 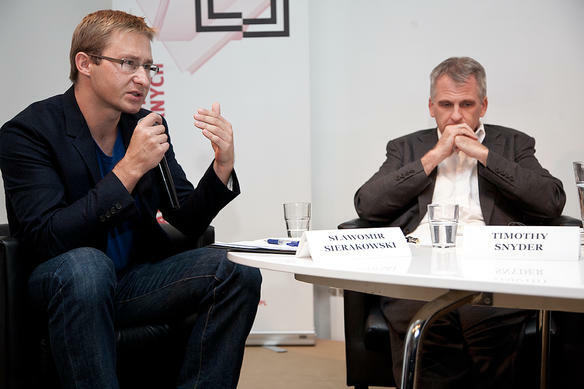 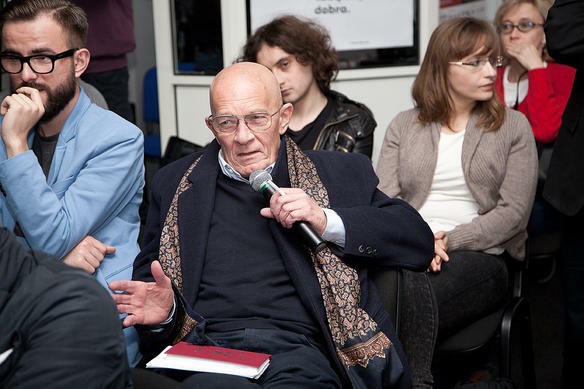 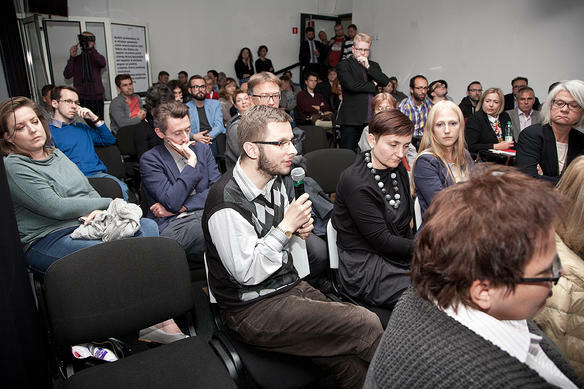 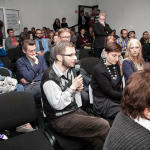 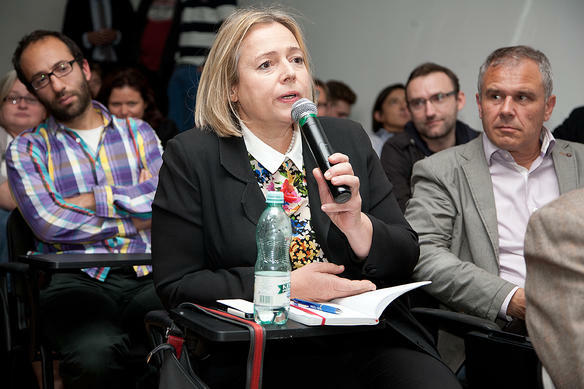 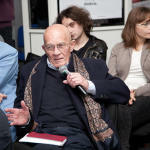 The discussions was led by Slawomir Sierakowski .